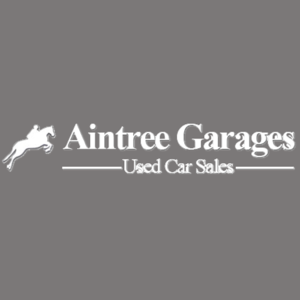 Aintree Garages Ltd. Is a family run business, with over 30 years experience in the motor trade. We are an RAC approved garage and also part of the Bosch/Auto crew network. We specialise in the Audi, Volkswagen, Seat and Skoda group and we also service and repair all makes and models. We offer a wide range of services, MOT, repair, servicing and bodywork. I would definatelty recommend Aintree Garages as they fixed my car in the exact day. It's in fully working condition, top mechanics and staff. Highly recommend and worthy of the five stars I gave them. 1 of the two RCA approved garages in Liverpool, great quality.